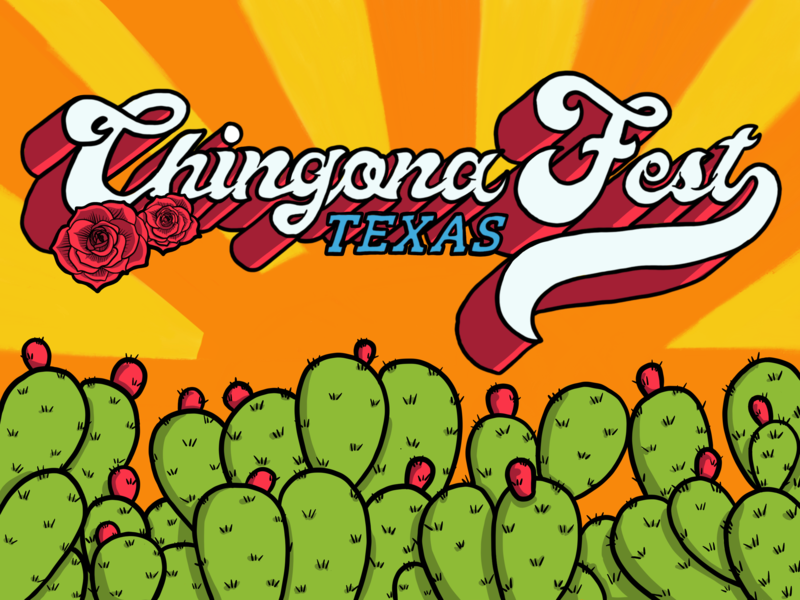 Chingona Fest Texas is a statewide multi-event conference and music festival. The mission of Chingona Fest Texas it to inspire and empower Latinas through music, film, art, and community. We believe representation matters, so we intentionally curate a space filled with musicians, artists, and vendors that are predominantly women of color. A portion of the proceeds are donated to Texas non-profits dedicated to the educational advancement of young women of color.